(RxWiki News) Gluten-free diets, considered a medical treatment to manage celiac disease, are becoming more and more popular. But do you know what going gluten-free is really all about? A recent survey found that those who do not have a celiac disease diagnosis purchase the most gluten-free items. People diagnosed with celiac disease, an autoimmune disease, cannot consume gluten because it can damage their small intestine. In those with celiac disease who consume gluten, the immune system responds by damaging the small intestine. This can lead to a variety of symptoms, such as stomach pain and diarrhea. Celiac disease will affect everyone differently. While some may experience stomach pain and diarrhea, others may become irritable. In fact, irritability is one of the most common symptoms in children. Gluten is a protein that is found in wheat, rye and barley. It may also be found in other products, such as vitamins and supplements and hair and skin products. Celiac disease is a genetic disease, meaning it is passed on from your parents. To determine your diagnosis, your health care provider will order blood tests. The treatment is eating a diet that is free of gluten. But is adopting a gluten-free diet healthier for those without celiac disease? An article in The Journal of Pediatrics set out to answer that question and debunk some common misconceptions about gluten-free diets. 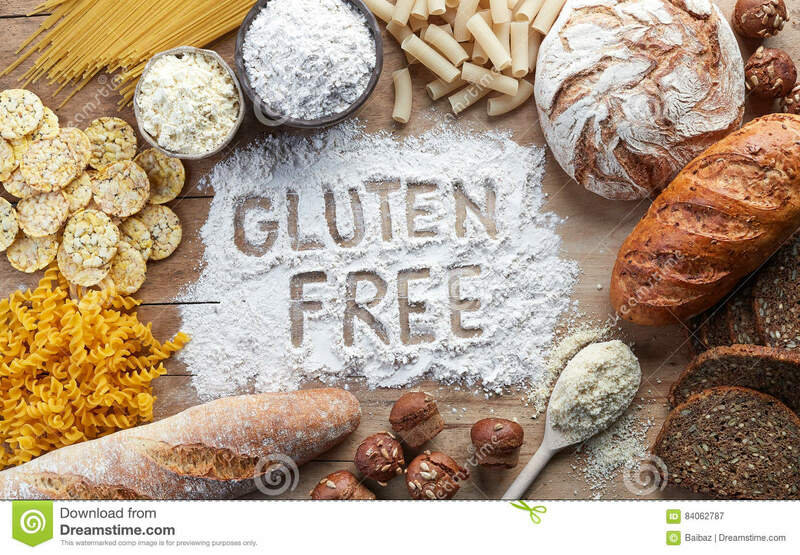 There is actually no evidence to support the health benefits of a gluten-free diet in those without celiac disease, wheat allergy or nonceliac gluten sensitivity. And adopting a gluten-free diet may actually lead to deficiencies in vitamins and nutrients like iron, zinc and magnesium. Furthermore, foods that do not contain gluten often contain more fat and sugar than foods that contain gluten. That could lead to a higher intake of fat and calories in those who go gluten-free. There's also evidence that gluten-free foods may expose consumers to toxins like inorganic arsenic, which is often found in rice. Rice is a common ingredient in gluten-free processed foods. Then, of course, there's the potential for higher financial costs — products marketed as gluten-free are often more expensive than their gluten-containing counterparts. There is no evidence to support the idea that gluten is toxic. If you believe you have celiac disease, a wheat allergy or a gluten sensitivity, speak with your doctor. Your doctor will determine the cause of your symptoms and the best course of action for you. Celiac disease can be hard to diagnose because the symptoms are often seen with other conditions. "The condition affects about 1 percent of people worldwide; nearly 80 percent of them haven’t been diagnosed," said Dr. Alessio Fasano, a celiac disease specialist at Massachusetts General Hospital, in a press release. Speak with your health care provider if you have any questions or concerns about gluten or celiac disease.